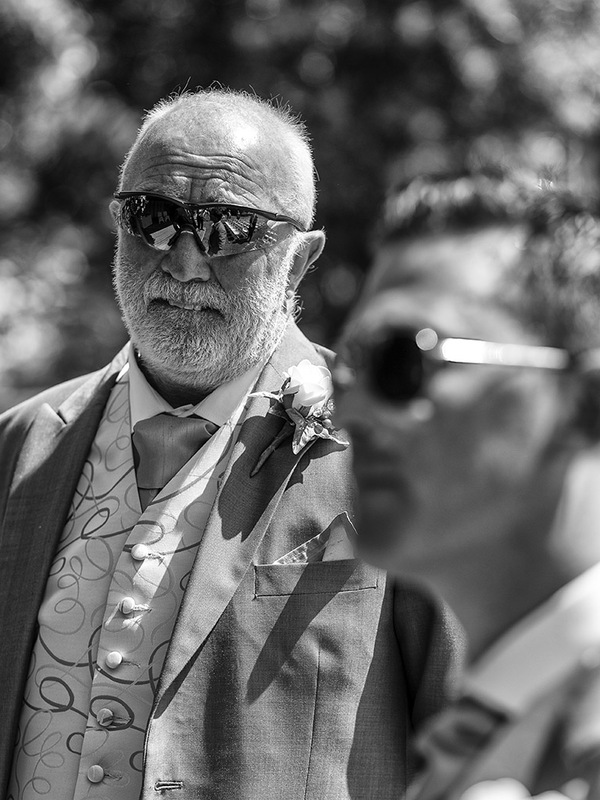 There can't be many weddings where the photographer has, many years ago, baby sat the bride and the groom's father is a legend of the football team you support, but surprisingly, I had one last year! 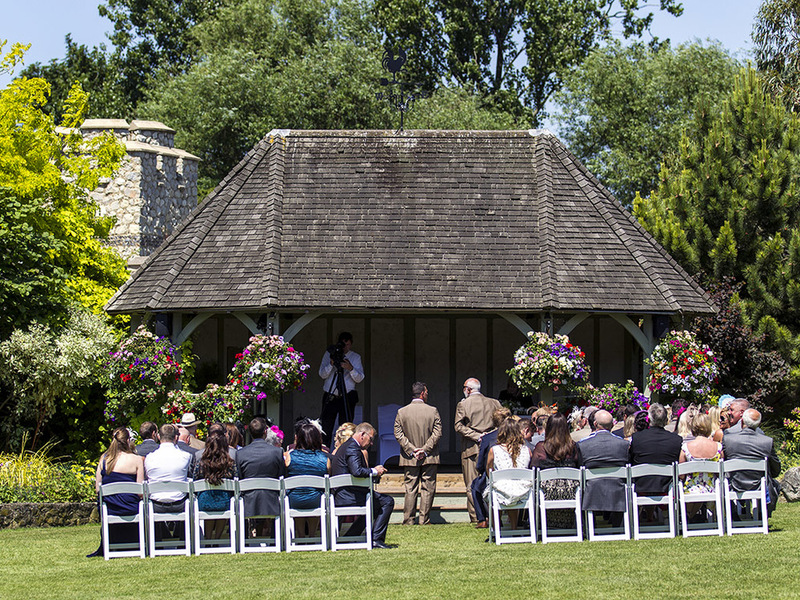 Sarah and Leigh had their wedding at the lovely Cooling Castle Barn on a hot summers day in July. 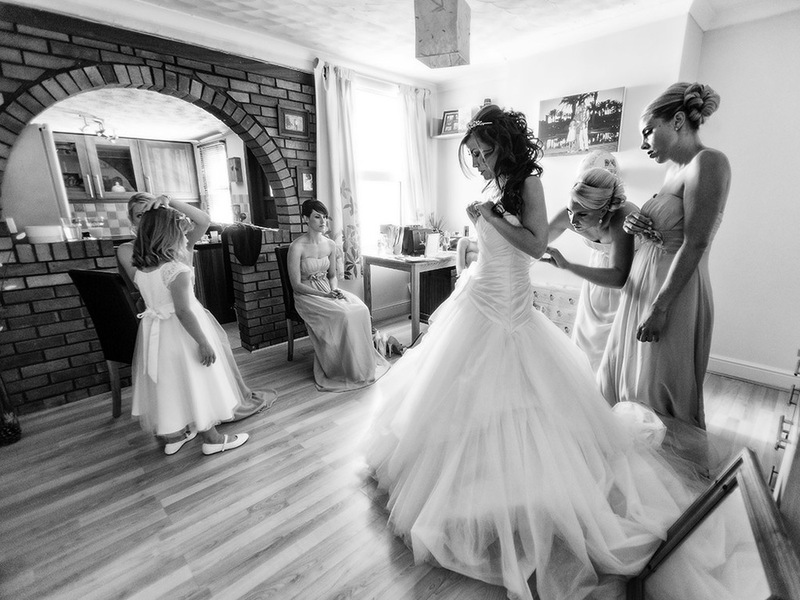 I have know Sarah and Mum Gill for many years so I was very happy when asked to shoot the wedding. I meet Leigh for the first time just before the wedding but didn't realise his Dad was Derek 'Killer' Hales, Charlton Althetic all time record goal scorer and club legend! So a really great day for me! The pictures of Derek during his Charlton playing day's are, with grateful thanks, from former club photographer, Tom Morris. I was very lucky to work at quite a few new (for me) venues during 2013. In May I had the pleasure of shooting Kisha and Chris' celebration at the National Theatre's 'The Deck' on the South Bank. With fantastic views across the Thames from Somerset House opposite all the way to St Paul's, it's very city chic and a great place to hold a party. It's an Alex Ferguson quote from '03 that has come to epitomise this time of the football season where championship and promotion are clinched and relegations confirmed. Of course, it can apply to a lot of other situations, the groom's final few minutes waiting for his bride to make an entrance springs to mind! I have shoot a few games at Gillingham this season as they have been leading league two for most of it, and I was there when they clinched promotion and again two weeks later when they won the championship. I have also shot a wedding at the stadium in February 2011, luckily the team were playing away and Amanda & James had the ground to themselves. Here are a few pictures from the championship winning celebrations and wedding day! So, as spring finally starts to push away the cold winter, I thought it would be good to put a few images from an April 2011 wedding. 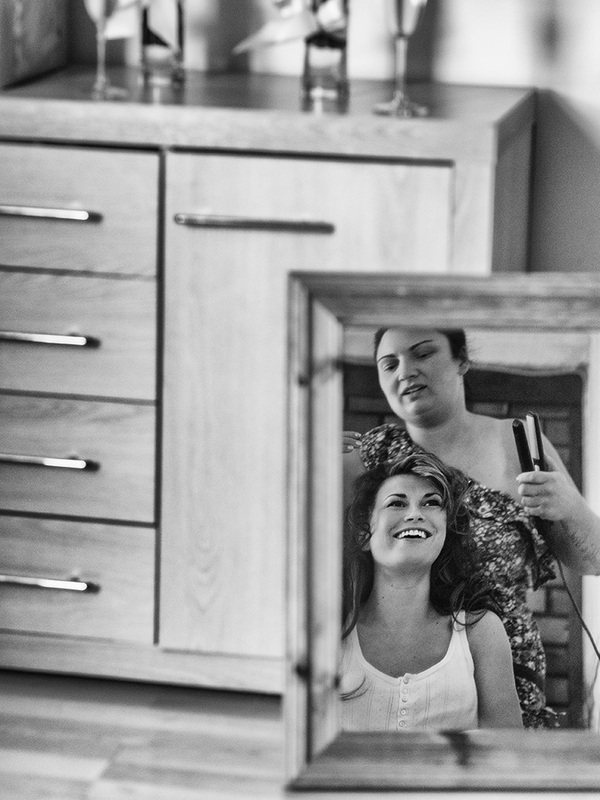 The lovely Chantelle married Simon at Newick Park, not far from Brighton in Sussex. A beautiful day with clear blue sky's ensured everyone could enjoy Newick Park to the full. Below are a few images captured from the day. For eleven years I traveled the globe photographing every round of the Formula 1 World Championship. The first race in Australia was always a great place to start, sunshine, longer warm days and barbies on the beach after coming from a cold, leaden sky winter in Europe was always something to look forward to after a 22 hour flight! As this years F1 and wedding seasons have just started I thought you might like to see a few images that combines both from last September! Matt works for Autosport magazine and had a F1 themed wedding, although I'm not too sure if Hannah is a fan or not! 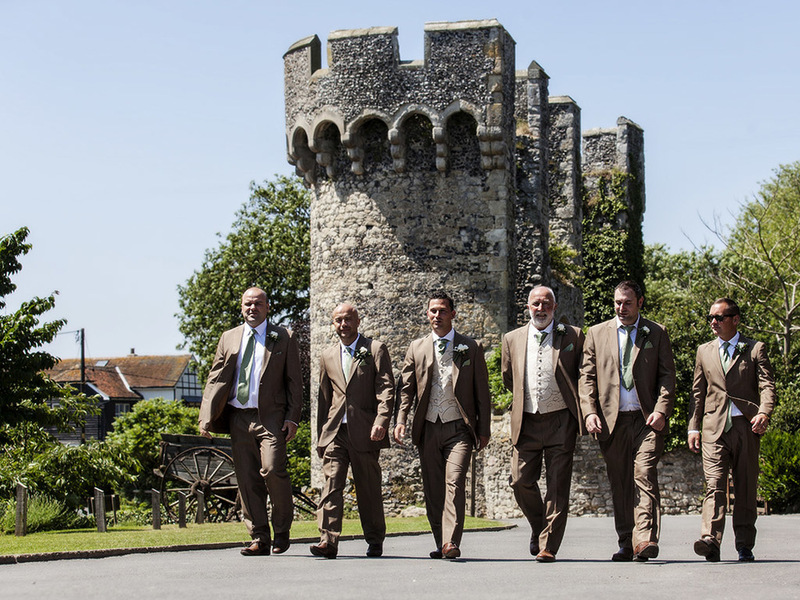 The service was held at St Peter and St Paul Church, Leybourne and the reception at Winters Barn in Canterbury.